Trying to reach us? 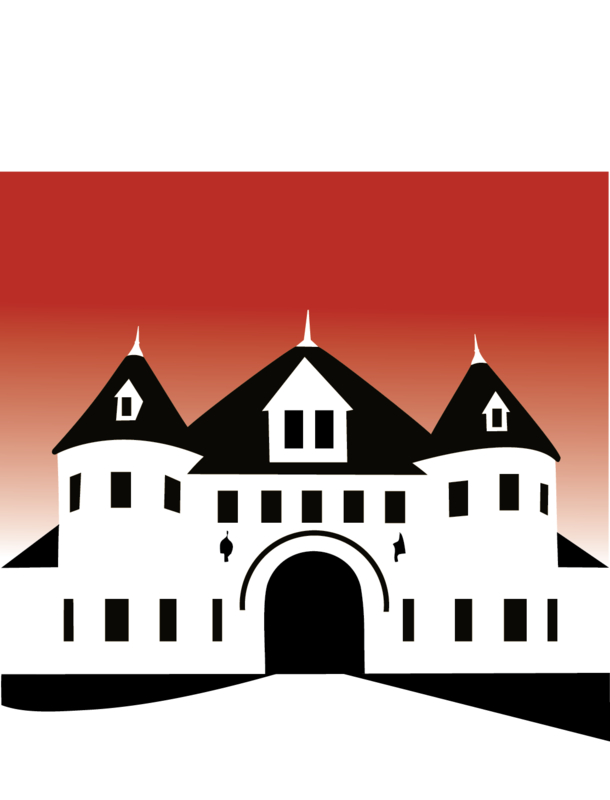 Use the list below to reach a specific department within the Larz Anderson Auto Museum. You can always reach us by phone at 617-522-6547.